Use Pinterest marketing to supplement your digital marketing strategy. One of the best case studies in Pinterest marketing is the success enjoyed by beauty retailer Sephora. From fresh boards to Pinterest integrated email campaigns, Sephora reports that Pinterest is now one of its top 10 referral sites. You may not have the resources for the large marketing campaigns that Sephora does, but most businesses can still use Pinterest as part of their marketing strategy. 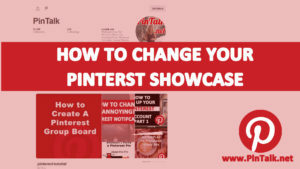 Here are five easy ways to start using Pinterest for marketing today! 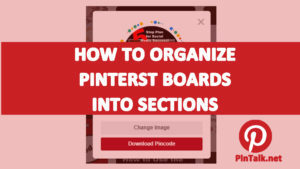 Adding the Pinterest pin it button to your website or blog is the way to encourage your customers to pin images of your products, services or messaging. Let your readers help you get even more views by making it convenient for them to pin your images as they browse your website content. 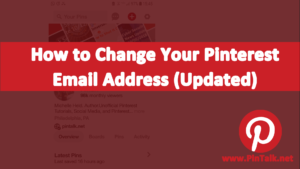 To add the Pin it button to your website, download the widget right from Pinterest, or install a social networking plugin if you are using WordPress or other content management system. Pin images that are visually interesting including infographics and how-to guides. A study of pins by Curalate outlined the qualities of a good pin and outlines the specifications that make a pin more likely to be repined. Some 80% of pins are actually re-pins. In conjunction with the pin it button, high quality images help your followers spread the word about your brand. Make your pins more likely to be repined by following some these guidelines. 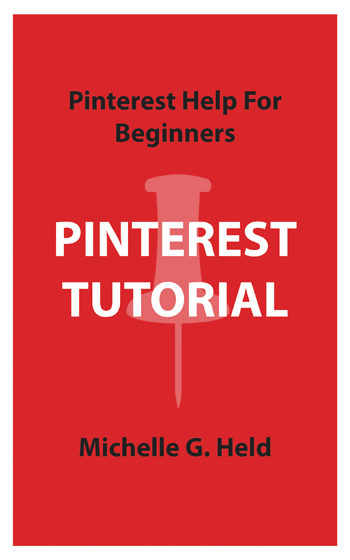 Pinterest supplies free analytical information for all business accounts. A business account has a website URL verified with the Pinterest profile. Look at your analytics to see which pins were popular, repined and what days of the week work for your followers. 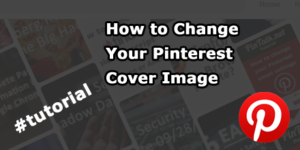 Rich pins are a special type of Pinterest pin that have additional information embedded in them. There are five types of Rich Pins: movie, recipe, article, product and place pins. Product pins contain pricing and stock information; they have a higher likelihood of being repined. Be sure to place links to pins on your Facebook, Twitter, Instagram or other social networks. Ask them to follow you. 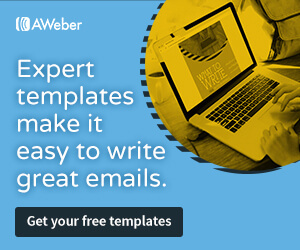 Let your customers know you are on Pinterest, put a link to your profile in your email signature. The above are all good tips to get your Pinterest marketing underway. Most importantly pin good content, your own and others, on a regular basis to build up your following.